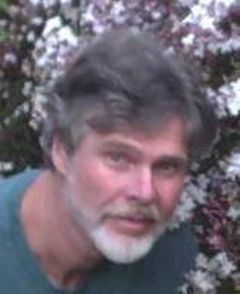 I have been involved with the Green Party since 1990 and was elected to the first Green Party County Council of Alameda County, CA. I helped create the California Green Party Platform document and was very active in the State Party until about 1995, when I moved away for awhile. I now am somewhat active in the local Green Party. I am active locally and at both state and federal levels on a number of issues: primarily Food and animal protection, election and major media reform. I also made a feature length film on the longest elected Green Party member in the US -- Dona Spring.